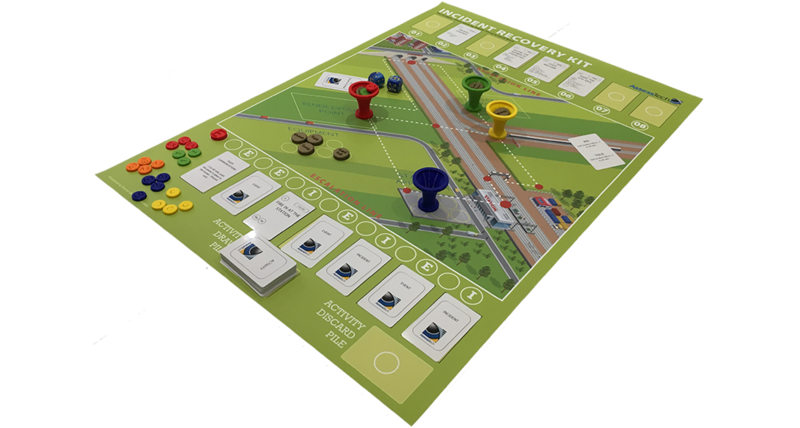 AssessTech is a technology and training company specialising in all aspects of Competence Management for the Railway Industry. We believe in Developmental Competence Management, which is a continuous process that achieves lower business risk and a reduction in incident rates through targeted training and development of people. We supply hosted systems and services to Train Operating Companies, giving them better visibility of their competence related data, which along with complementary training and consulting, means they are better able to assess risk, manage incidents and target spending accordingly. Our hosted services are designed to allow customers to manage change and transition in a controlled way. These include the AssessTech Competence Management System (ACMS); AssessBook, an online learning management system (LMS); and AssessTube, a private Video Hosting Service. AssessTech offers a broad range of training courses and qualifications in all subjects relating to Competence Management and the wider topic of Learning and Development. We are a certified City & Guilds centre. AssessTech has a wealth of experience in both the rail and IT domains. We specialise in helping Train Operating Companies manage their Competence Management Systems, training programmes and Incident Investigations. 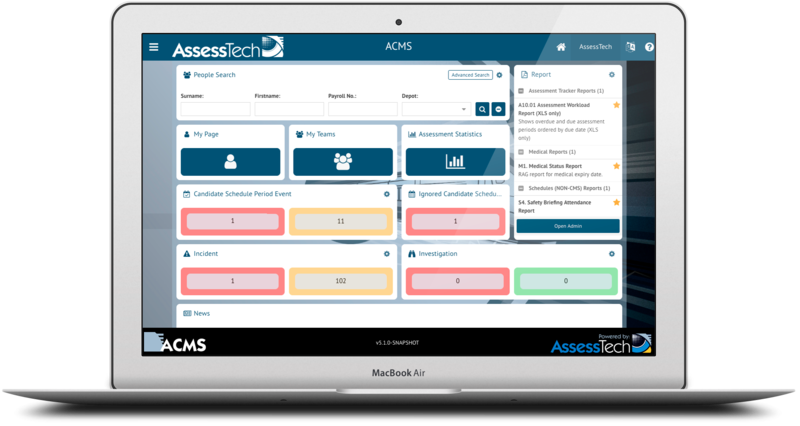 AssessTech offers three products, ACMS, AssessBook and AssessTube; each is designed to work individually or together to help you manage competence effectively. These are all delivered as fully hosted and managed systems. 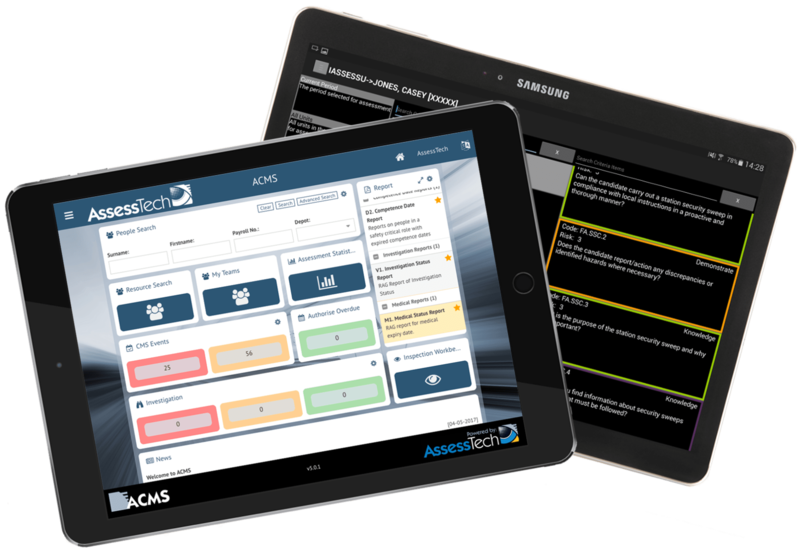 The AssessTech competence management system. An online learning and development platform, where you can host electronic courses and track learner progress. A private online video hosting service, where you can store all of your company videos. 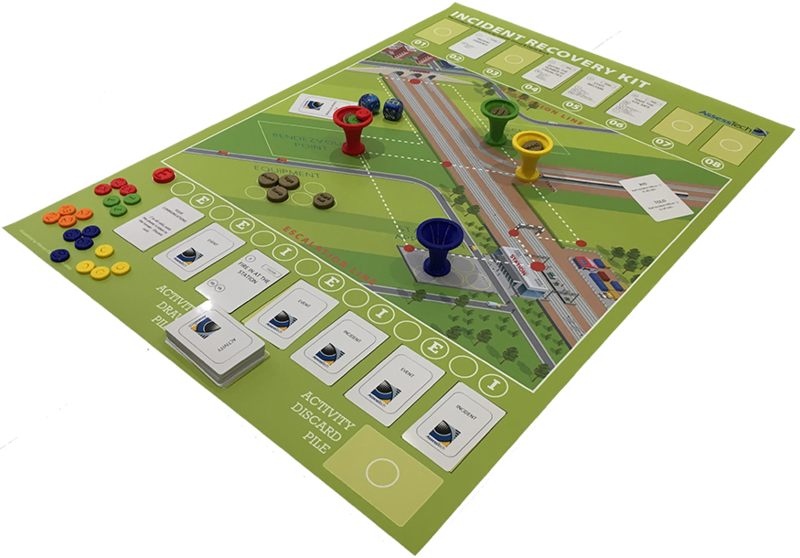 An interactive tabletop simulation, played in the style of a board game. It’s a really great way to train learners in how to respond to an incident, prevent escalation and maintain a good company reputation. We use the kit when we deliver training but it’s also available as a product to purchase as an addition to your in-house courses.